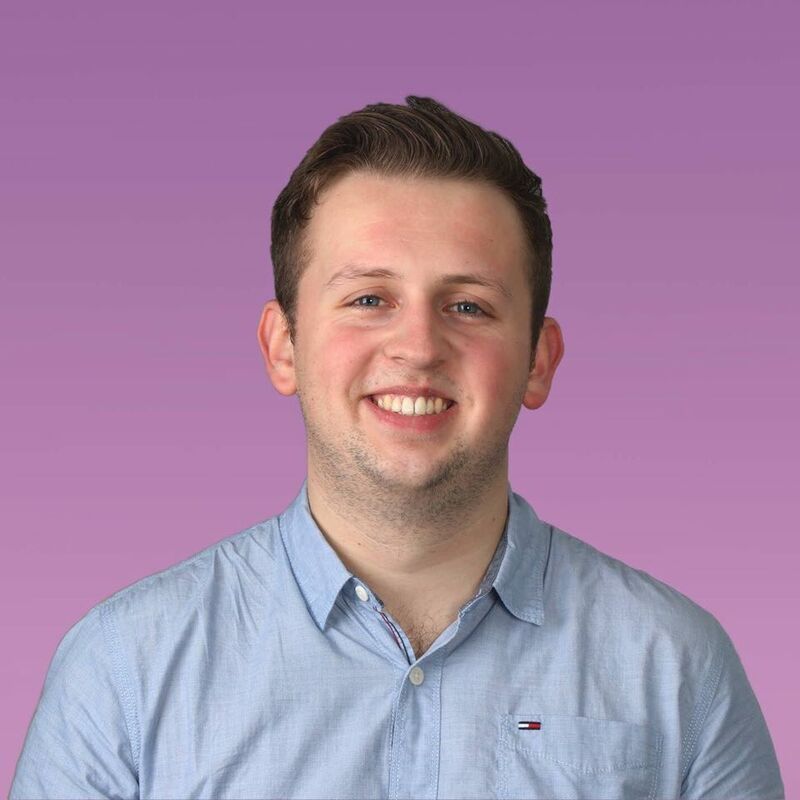 Commuter engagement, a healthy campus and a new disability officer are just three items on DCU Student’s Union Presidential Candidate, Adam Healy’s manifesto. 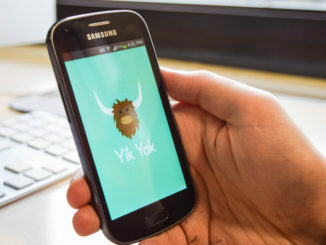 Yik Yak app sees spike in online bullying in DCU, Katie O’Neill reports. 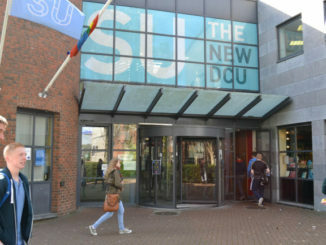 In September 2016, DCU, St. Patrick’s College, and Mater Dei Institute of Education will merge to form a new and expanded DCU. 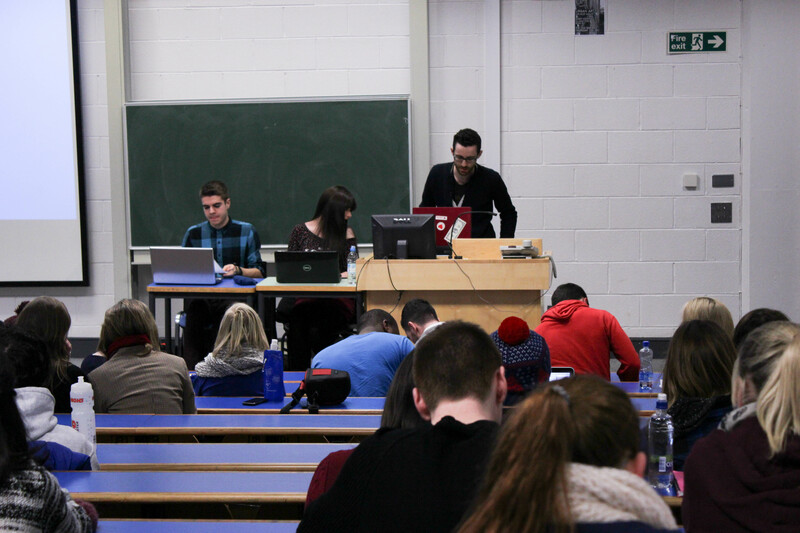 Sean Cassidy reflects on how students engaged with candidates in last week’s Students’ Union elections. 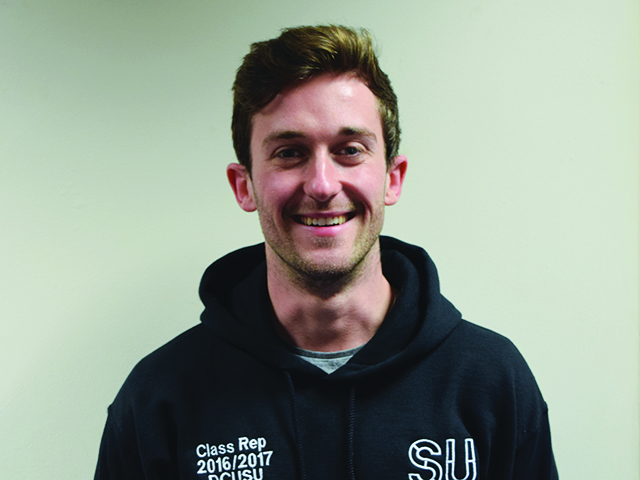 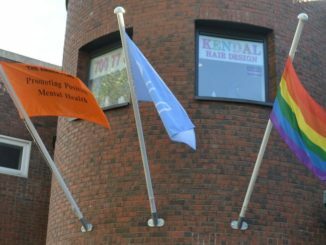 This academic year has seen a rise in the number of students interested in running for a position in the SU elections. 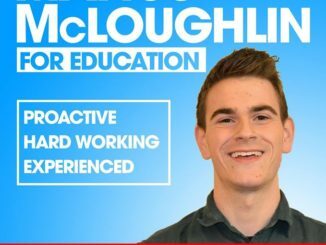 Sean Cassidy on why it’s important for every DCU student to engage with the candidates in the upcoming SU elections and use their vote. 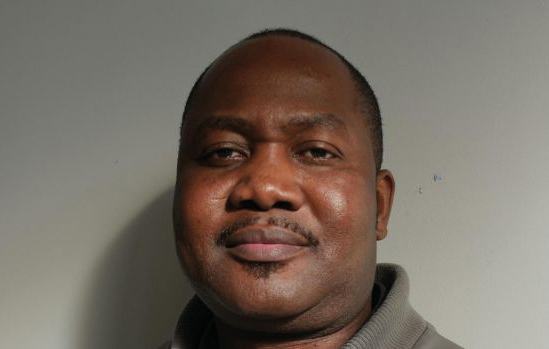 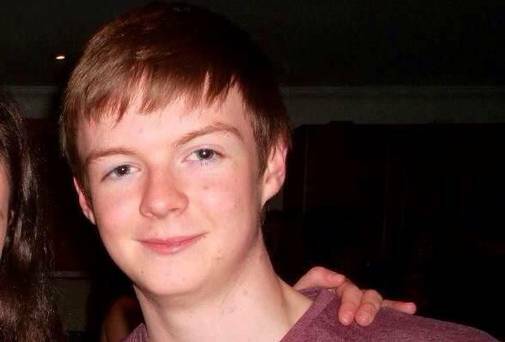 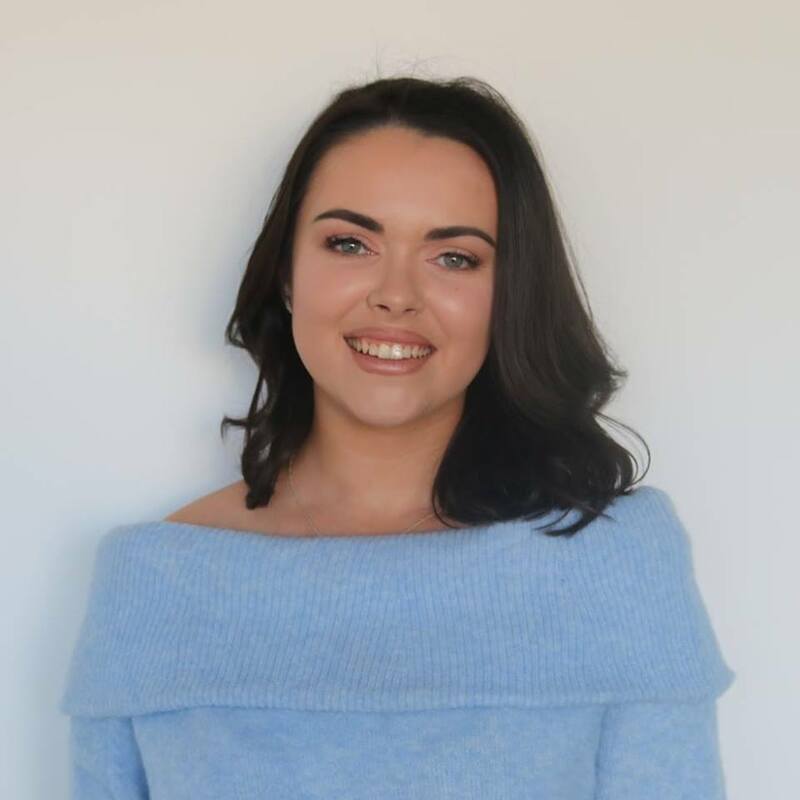 DCU Students’ Union and the chaplains of the Interfaith Centre are encouraging students to open up about their grief as DCU student is laid to rest. 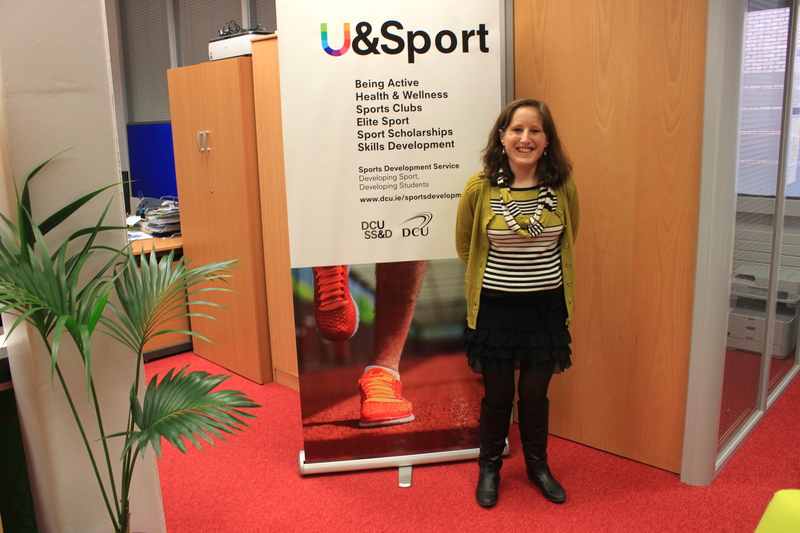 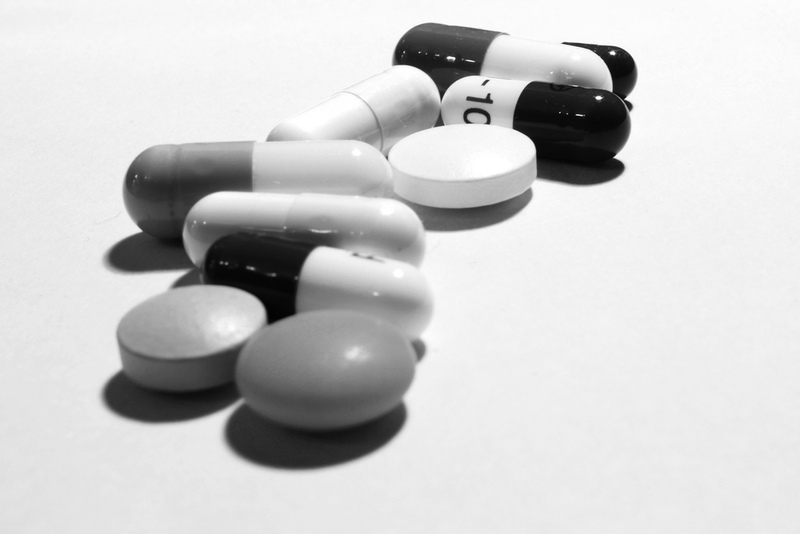 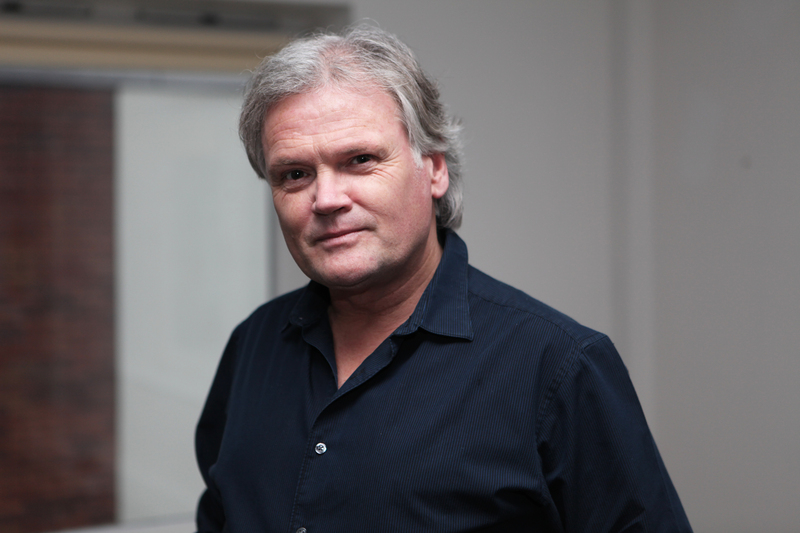 Tackling mental health issues is high on the agenda this semester for DCU’s Health Promotion Officer. 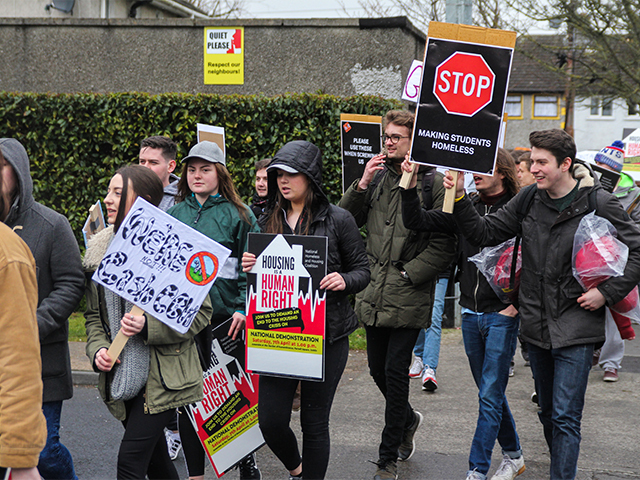 As the end of the first semester approaches, Opinions Editor Sean Cassidy reflects on the work done by DCU Students’ Union so far this year. 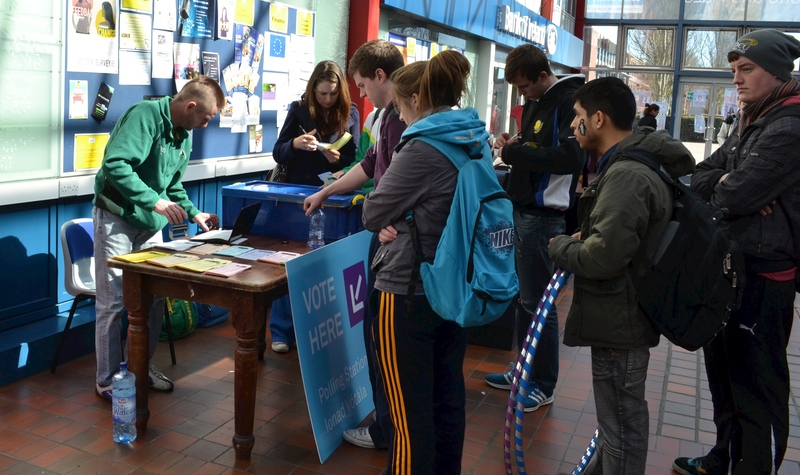 Community Week at DCU kick-starts fundraising activities for this year’s chosen charities, as reports Leandro Pondoc. 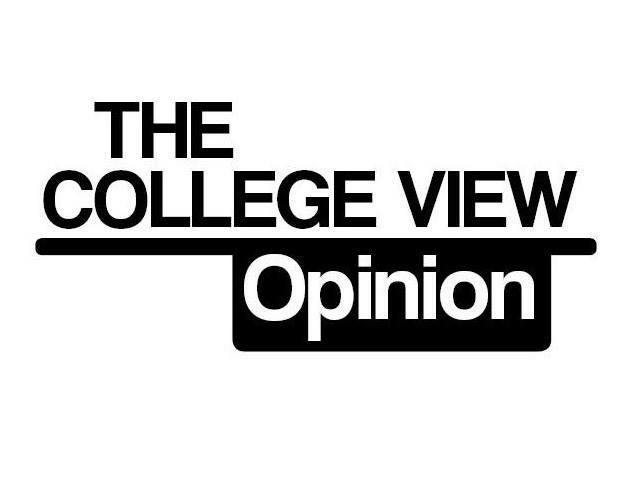 Opinions Editor Sean Cassidy calls on the Students’ Union Executive to reflect on the failures of previous SU executives and start acting on the democratic decisions made by DCU students.